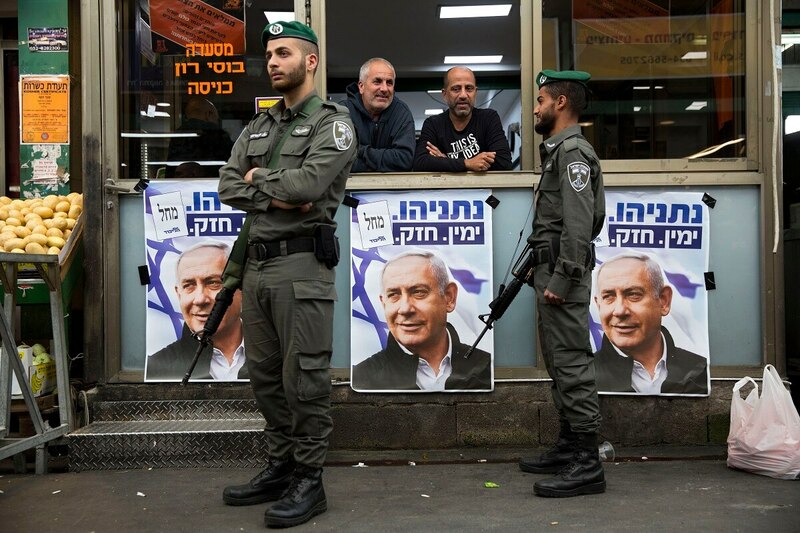 JERUSALEM — As Israel prepares to hold a national election next week, experts say it is vulnerable to the kind of foreign hacks and cyber campaigns that have disrupted the political process in other countries. Boaz Dolev, the CEO of ClearSky, a cybersecurity firm, said Iranian operatives have honed their phone-hacking skills over the past five years and targeted nearly all of Israel’s senior army officials. He said Israel is also a target for hackers who support the Palestinian-led boycott movement, and who launch an annual wave of attacks that this year will coincide with the vote.